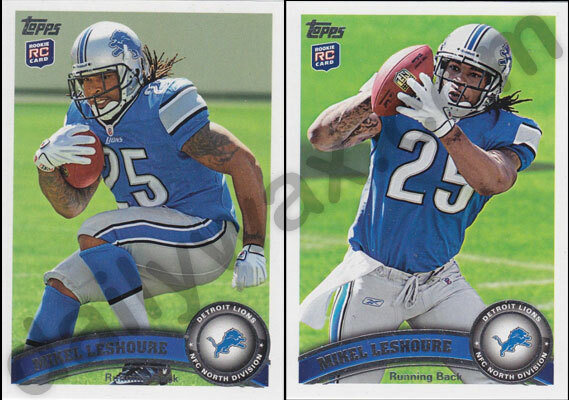 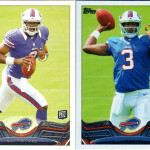 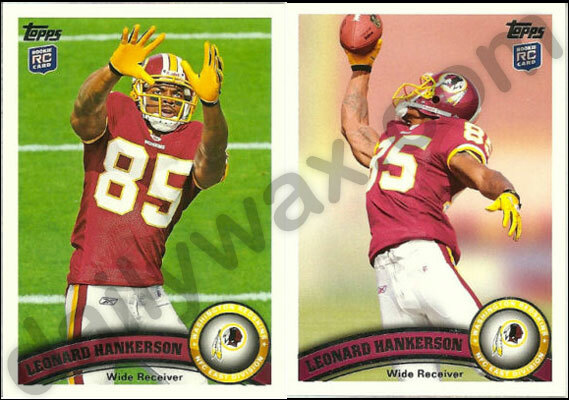 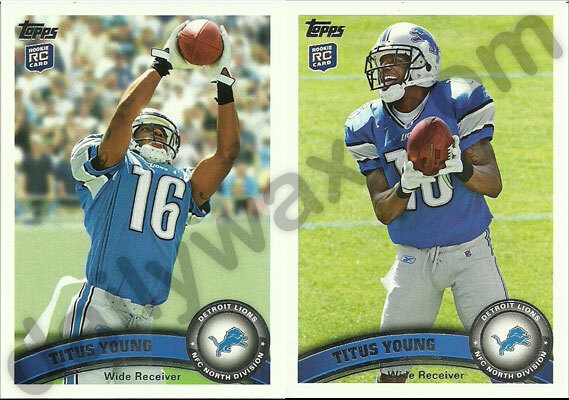 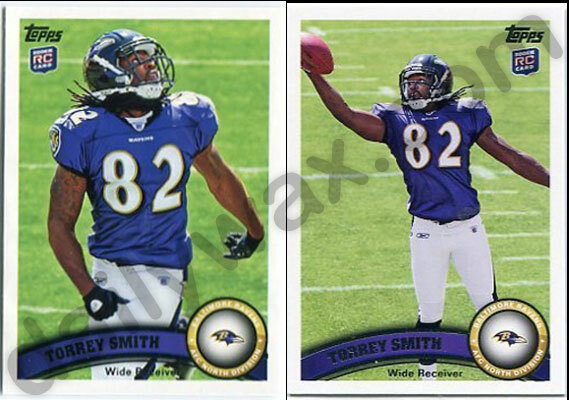 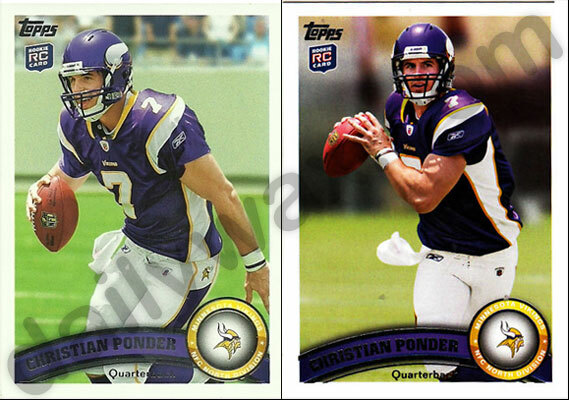 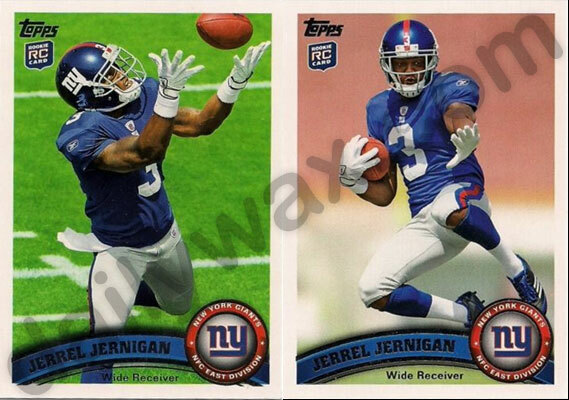 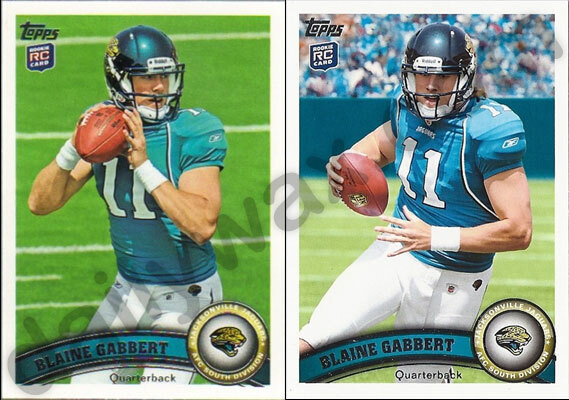 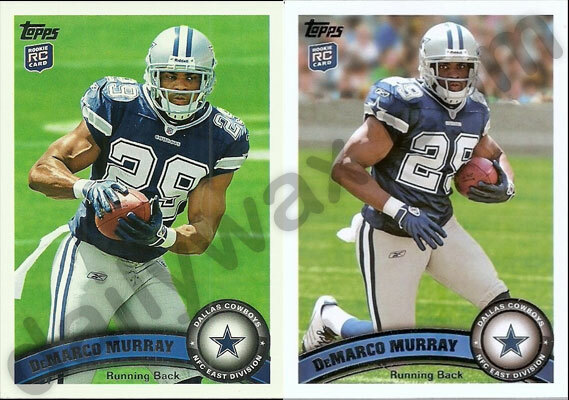 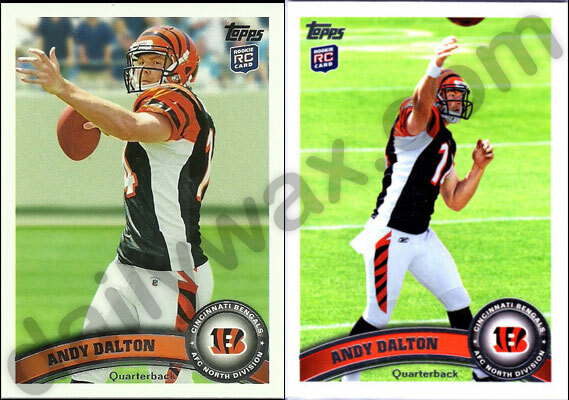 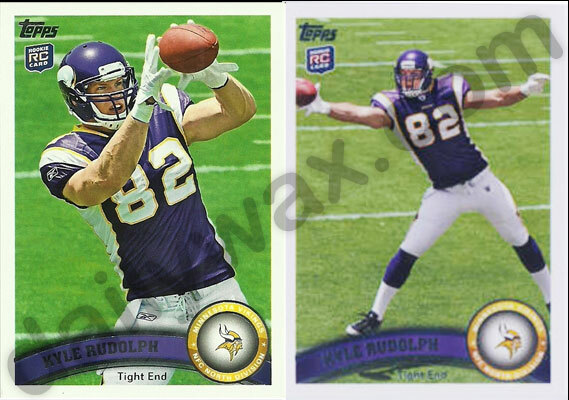 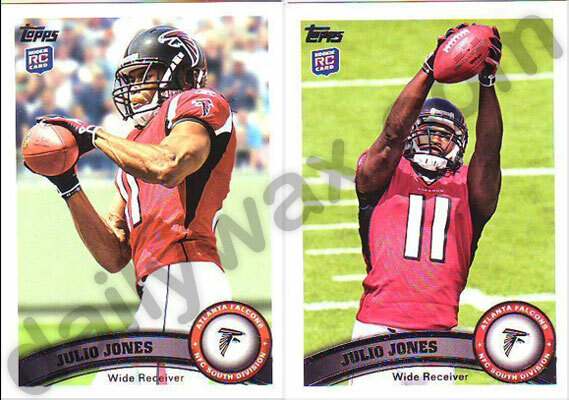 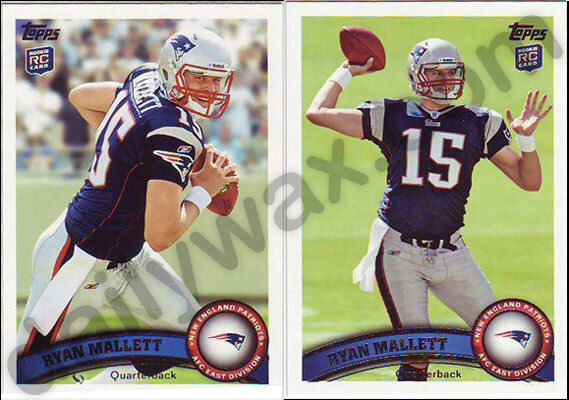 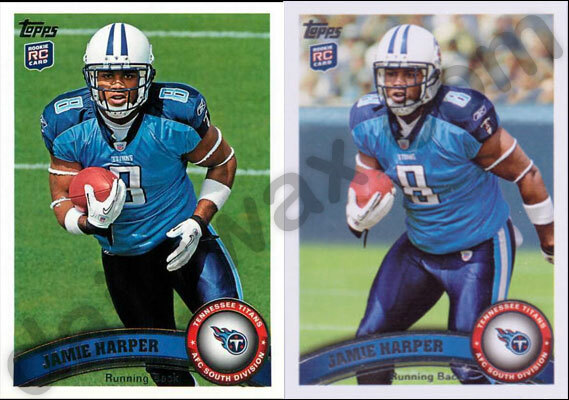 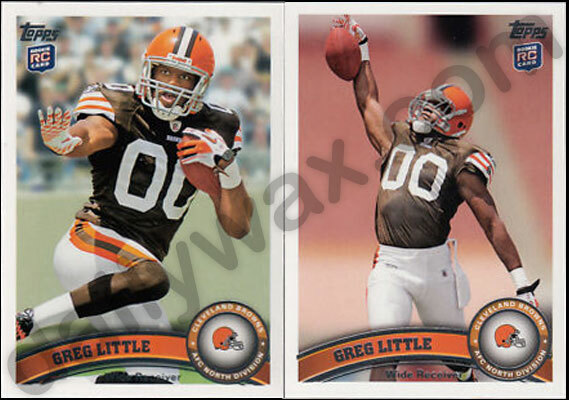 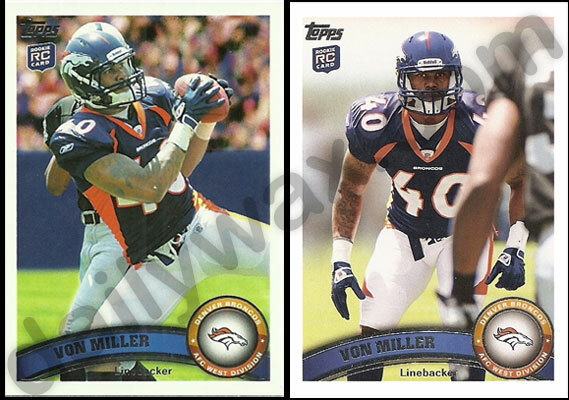 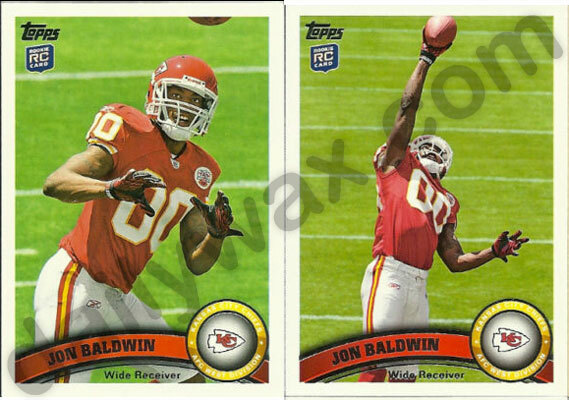 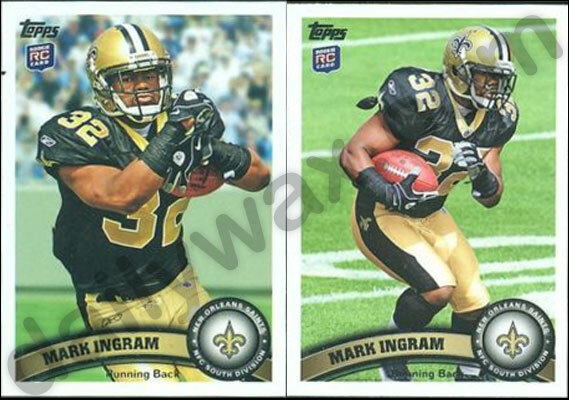 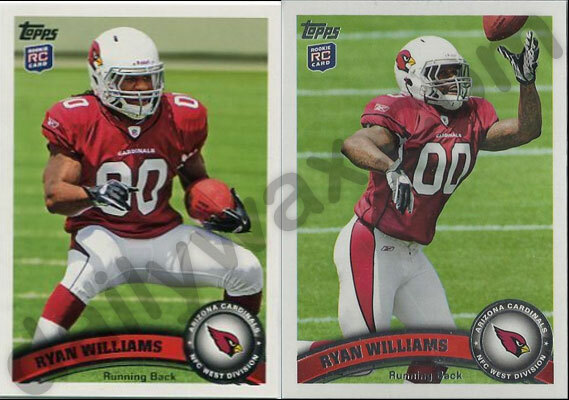 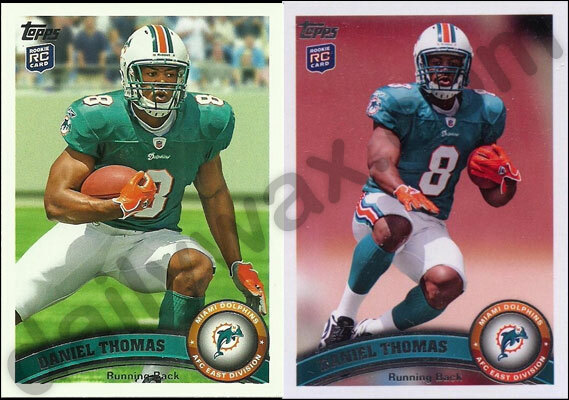 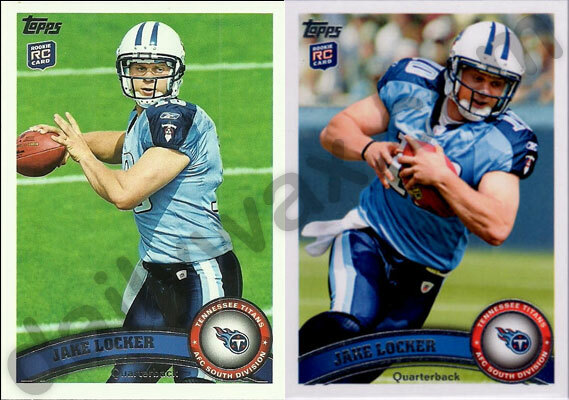 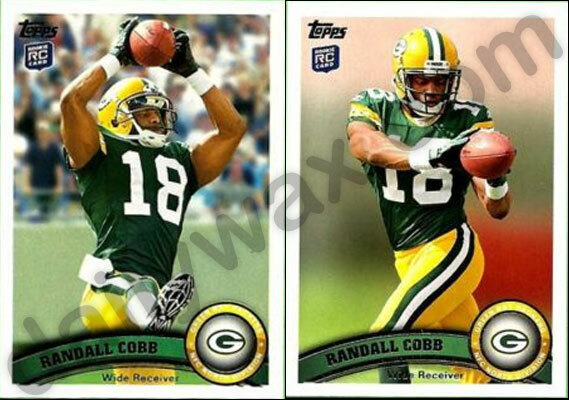 In the 2011 Topps Football release, Topps has inserted some alternative photos for some of the rookie cards in the set. 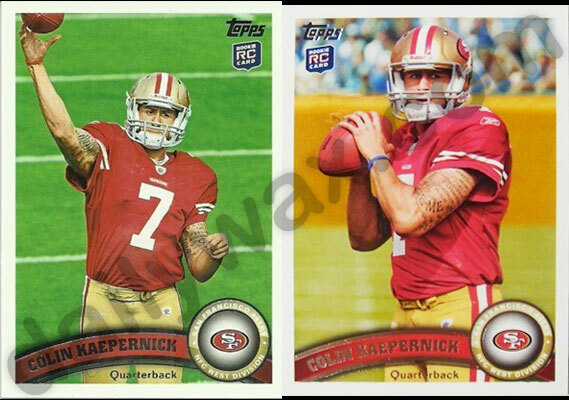 The short print variations (SP) are seen on the right in each of the photos below. 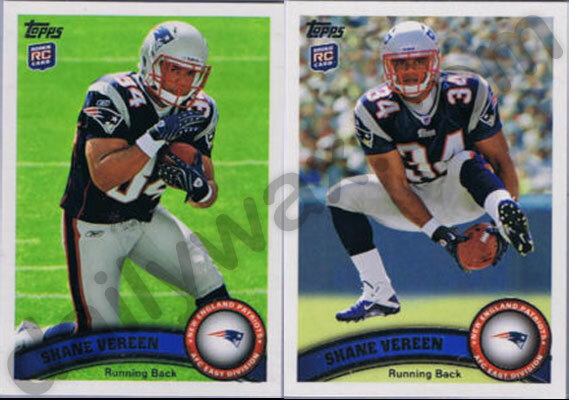 We have also compiled a list of the 2011 Topps Veteran Short Print Variations. 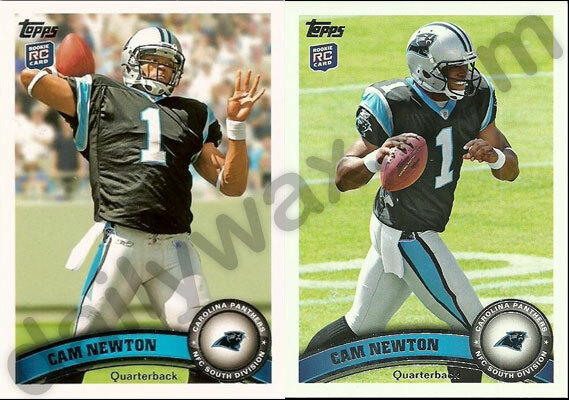 We will be updating this list as more SP Rookie Variations are found, so be sure to save this link and check back for more updates.